The whole gang is back! 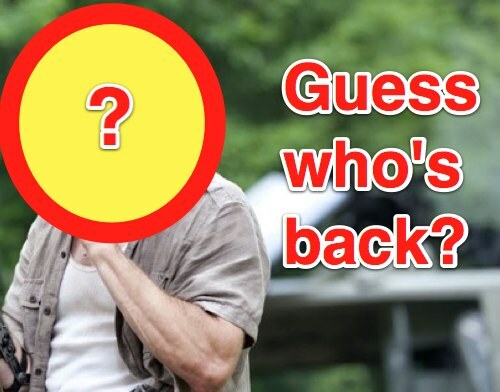 After an inexcusable hiatus, breaking up the momentum just as the season got reasonably interesting we finally return to meet back up with Rick Grimes and company this Sunday on AMC. Either the series rebounds to the form of the first season and the flickering promise of the final act of the mid-season finale. Or we return the plodding nonsense that was the heft of first half. In genre television, a realm where concepts and execution mean so much, you either pass or fail. 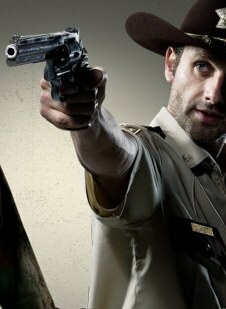 The Walking Dead is at the tipping point. Two sides of a coin. Two paths in a wood. Is TWD ready to step up its game? Remember true believers, we’ve been here before. Worse even! It was late November, 2006. 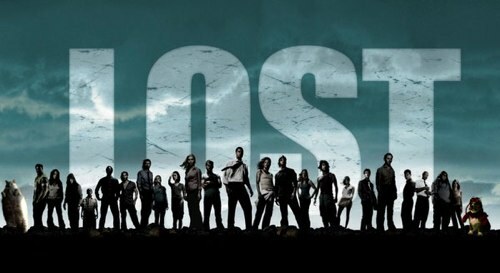 In order to avoid maddening rerun breaks in the schedule of their suddenly popular cult hit Lost, ABC came up with a brilliant plan. Run it with no repeats, but in two parts. One six-episode run in the fall and the bulk in the spring. The results were awful. The six-episode arc plodded, new characters added nothing to the show and took away screen time from old favorites and at the end of six hours we got a tense yet predictable climax that delivered on none of the mind blowing awesomeness we’d come to expect from Lost. Run Kate! Run (away from this show because it’s boring)! But something miraculous happened when the show returned in February of 2007. The creative spark was back. We got the first of what would become a trilogy of great episodes centered around Desmond’s time defying, reality hopping prowess. Our big bad Ben Linus became both more ruthless and sympathetic through an artfully told backstory. Found out why Locke was in a wheelchair. AND.. AND… AND they cleared the new character dead weight with a flourish. And Billy D. Williams. 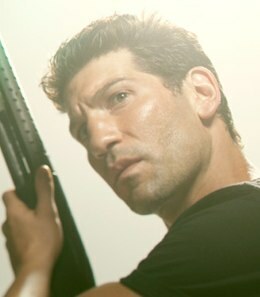 Meanwhile, the season finale ended with perhaps the biggest sucker punch in a series known for sucker punches. A brilliant example of why you need to consistently blow up your mythology to keep things interesting. We have to go back Kate! We have to go back (to watch this seasons again because it ruled)! Dead isn’t Lost. But it is the most important show about zombies since… well… ever. The first season showed so much outside-the-box promise. The CDC and Merle Dixon explored concepts like global hope and power dynamics in a thrilling and exciting way. Although Herschel’s farm certainly gave us a careful examination of how to consider the humanity of the undead, it took it’s sweet time to do it and diluted the point like a homeopathic cold remedy. In the second half of season three, Lost focused on telling great one episode stories. Some dealt with previous mythology but many (like Desmond’s Flashes Before Your Eyes) did not. Let’s get more of those! You have an endless possibility of character interaction in show about post-apocalyptic survivors. What strange people? Cultures? Think about how many terrible episodes in the first half hung their entire dramatic arc on the search for a little girl they knew they weren’t going to find? The complications they found were either easily solvable or had no dramatic consequence. Not to beat a dead horse, but the sure fire way to fowl this up is to follow the comic series closer than they have. Until we get to Woodbury and meet The Governor (whose casting rumors are quite juicy) there’s a whole lot of sloooooooooooow burn in this source material. This is not a slow burn series, it’s a story about survival and the forces against it. Or at least it shouldn’t be if it wants to be watchable.